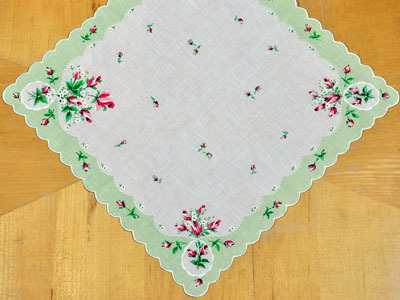 With scalloped mint green borders and pink rosebuds printed throughout, this vintage print handkerchief is very pleasing to the eye. 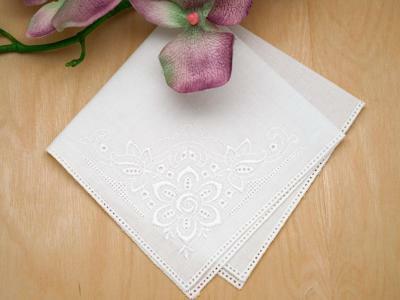 There is a lovely bouquet of roses printed in each corner of the hankie. 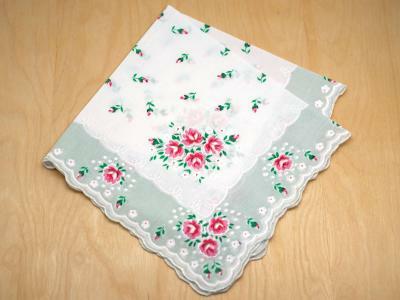 Vintage Inspired Mint Green Rose Print Hankie Customers have rated this product	5 out of 5 based on 6 rating(s). Lovely! Shipped quickly too. Thank you! 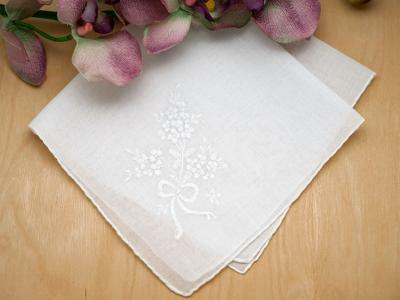 The napkins are also well made and presented nicely! Lovely. Just lovely. I have been looking forhankies, and these are perfect. 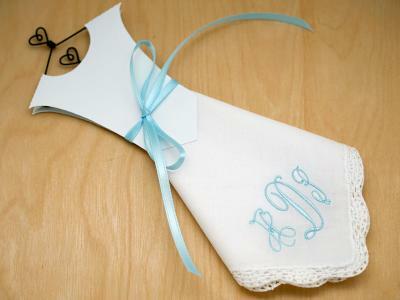 I always have a hankie in my purse. 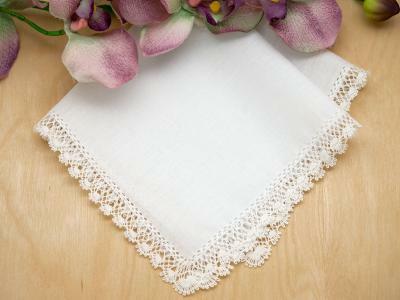 It brings me back to time spent with my grandmother. 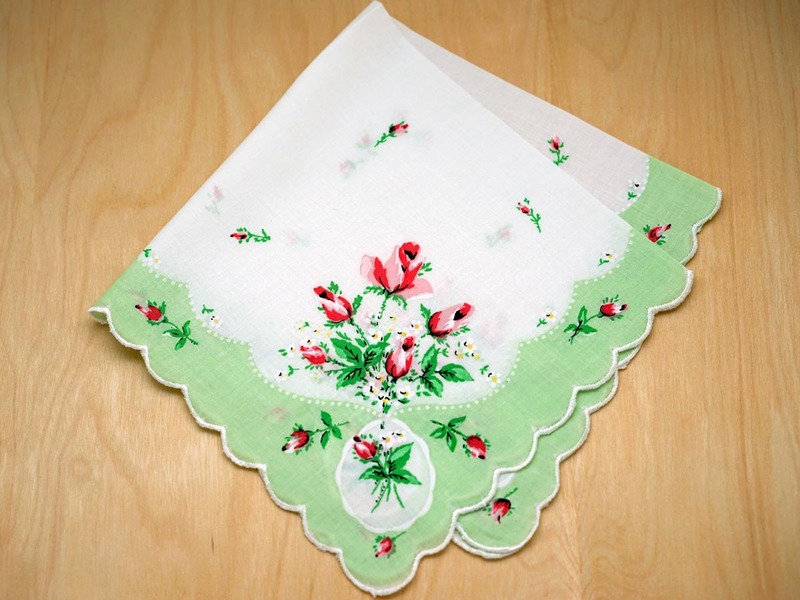 Bumblebee hankies are beautiful, vintage inspired and are similar in design to the ones I have that belonged to my grandmother!.. 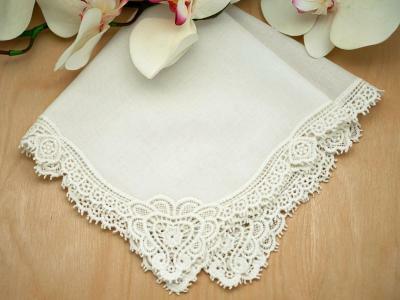 This is a beautiful, high quality hankie. I am going to use it in a vintage reproduction quilt.